Manufacturer of a wide range of products which include sewage treatment plant, industrial wastewater treatment plants, waste water effluent treatment plant, wastewater treatment plant, industrial water clarifier plant and modular wastewater treatment plants. 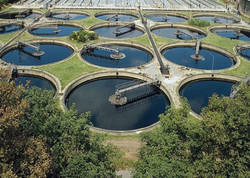 We are leading manufacturer and supplier of Sewage Treatment Plant. It is manufactured using quality raw materials and latest technology. Furthermore, these products are checked on various quality parameters to ensure its defect-free nature. 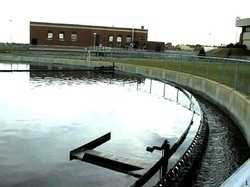 We are leading manufacturer and supplier of Industrial Wastewater Treatment Plants. It is manufactured using quality raw materials and latest technology. Furthermore, these products are checked on various quality parameters to ensure its defect-free nature. 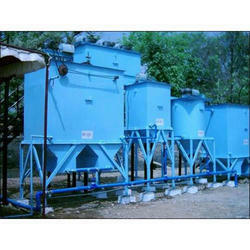 We are leading manufacturer and supplier of Waste Water Effluent Treatment Plant. It is manufactured using quality raw materials and latest technology. Furthermore, these products are checked on various quality parameters to ensure its defect-free nature. We are offering Wastewater Treatment Plant which makes the water safe for drinking water and also efficient to provide the assessment of various bilge water treatment plants. Our range of water management systems installed in the industries process the water and makes it pure for usage in medical or scientific usages. 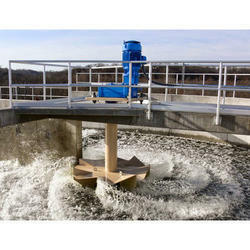 Our firm delivers precisely tested and a high-grade assortment of Industrial Water Clarifier Plant. It is manufactured using top quality materials and latest technology and tested under various quality parameters. 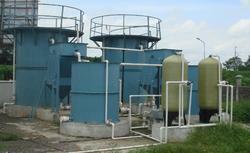 We are leading manufacturer and supplier of Modular Wastewater Treatment Plants. It is manufactured using quality raw materials and latest technology. Furthermore, these products are checked on various quality parameters to ensure its defect-free nature.